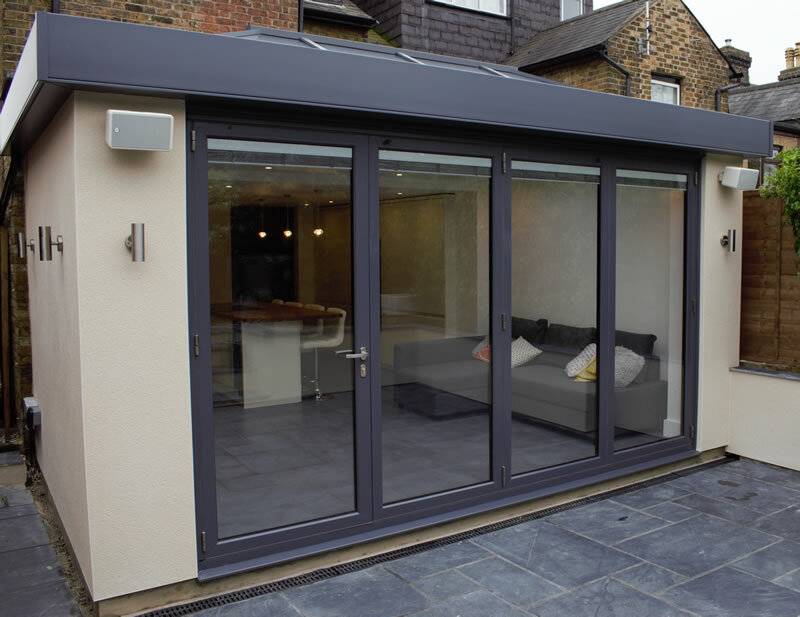 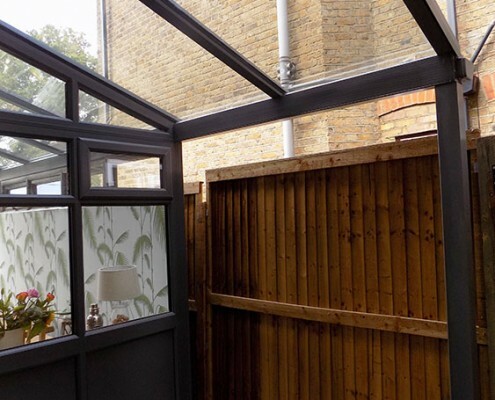 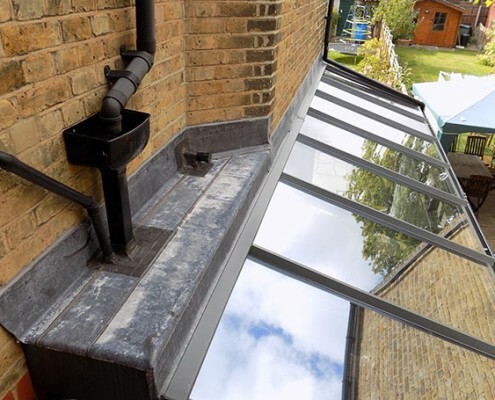 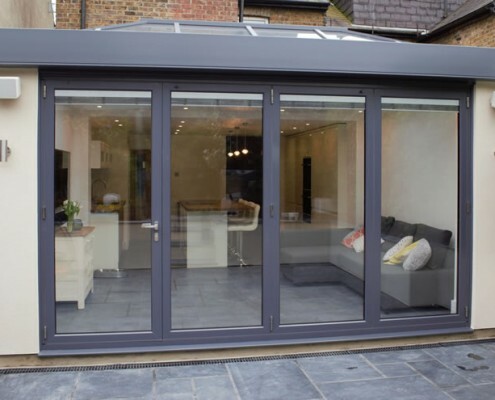 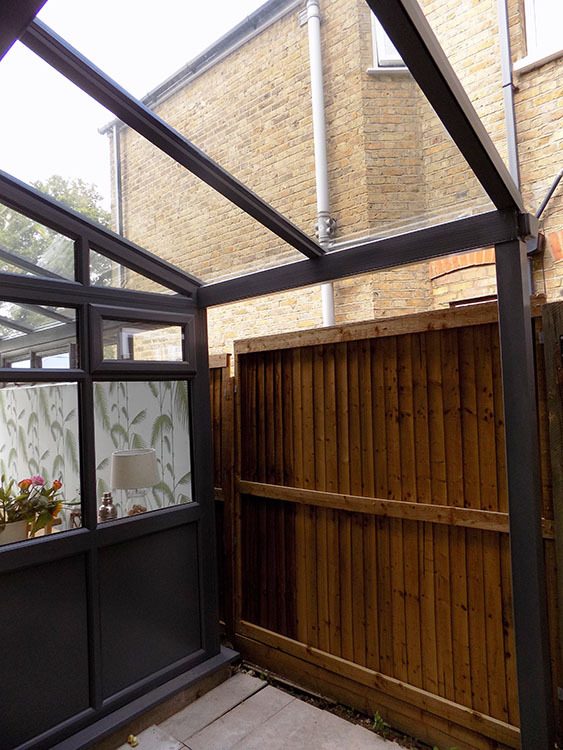 Enfield windows recently completed a compact lean-to conservatory at a property in the Enfield north London area. 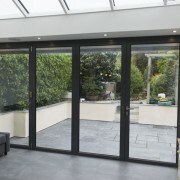 The customer wanted to add a side addition to a recent extension where we had also supplied and fitted bi-folding doors. 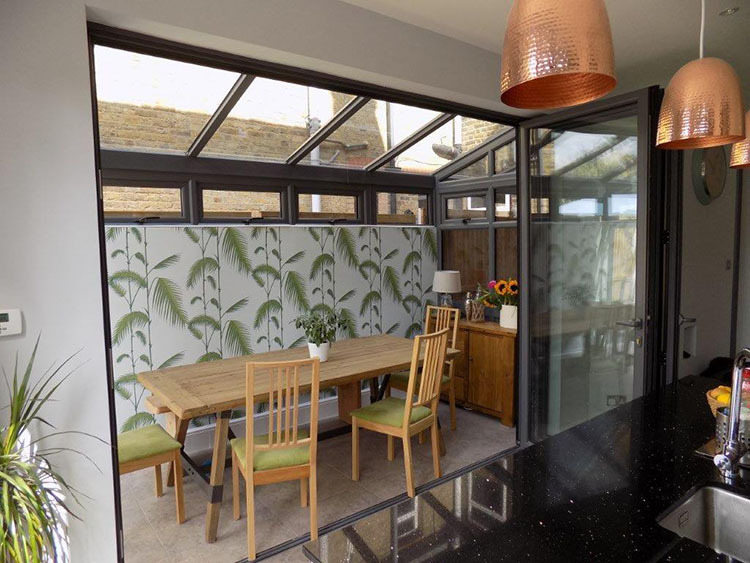 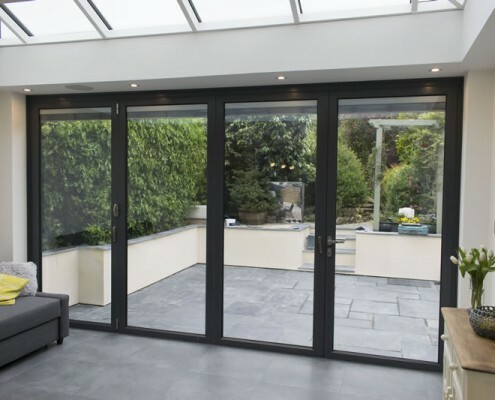 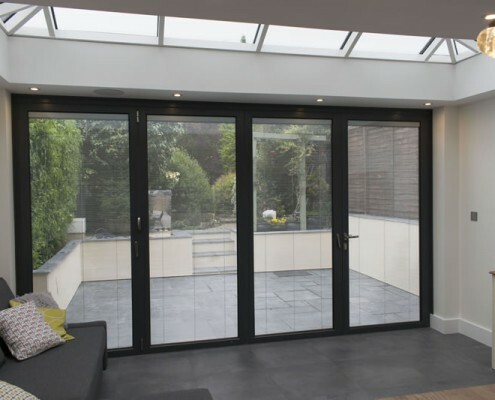 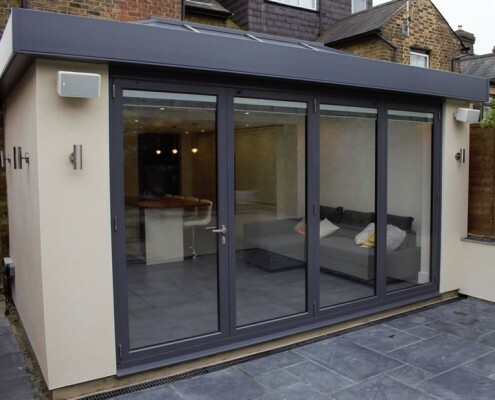 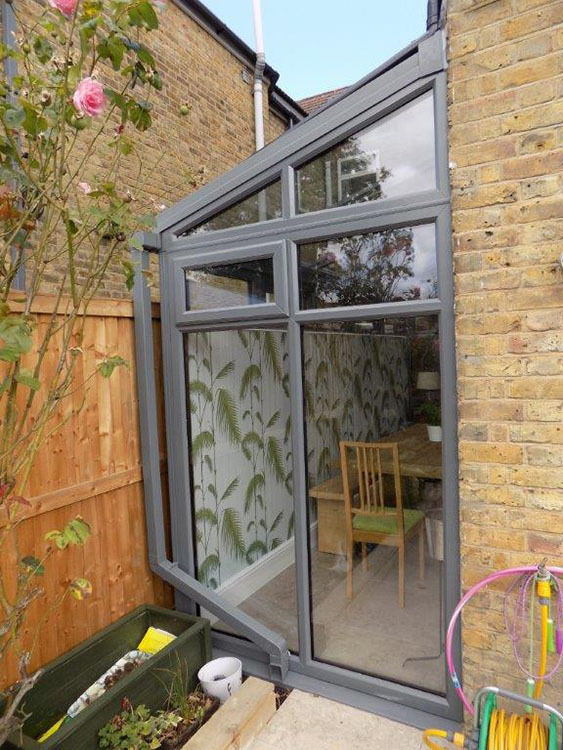 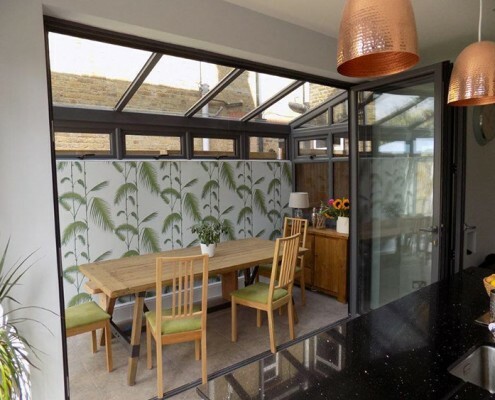 The original door colour was basalt grey, a colour the client wanted to continue with, which would enable the conservatory to tie in with the existing work. 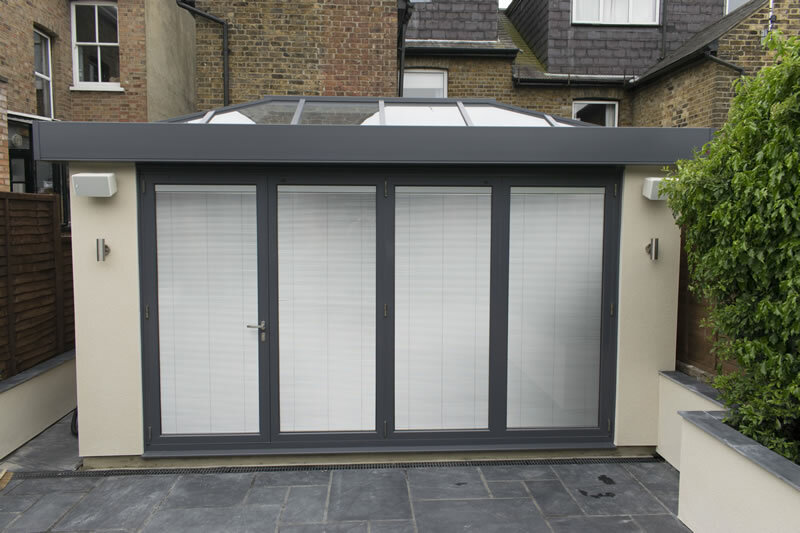 An overhang was also created at the customer’s request for useful extra storage space. 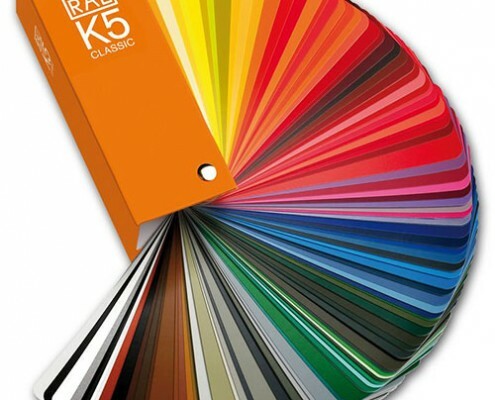 We offer many solutions for our clients wanting to match the colour of new products to existing ones. 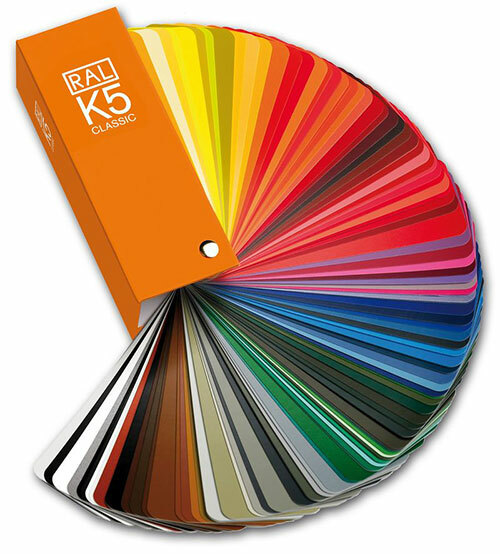 By matching the RAL colour we can have any product factory sprayed for a perfect match. 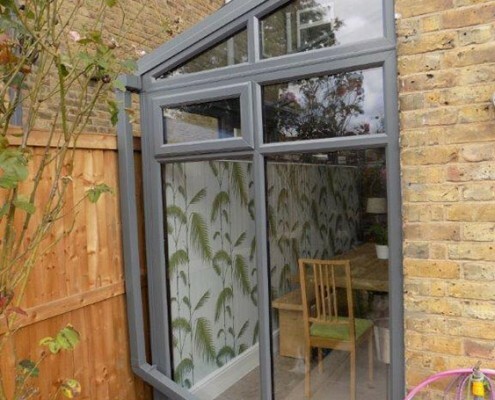 After meetings with the client and discussing the material options for the project and with cost in mind, sprayed uPVC was the preferred material. 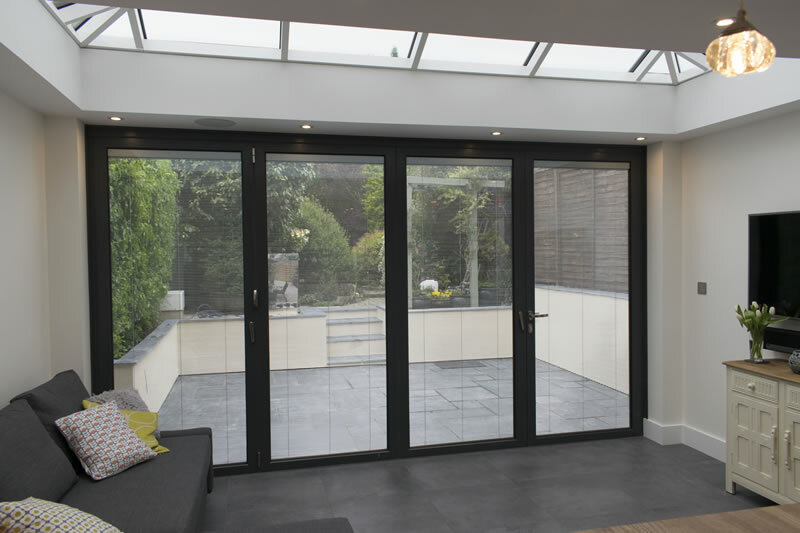 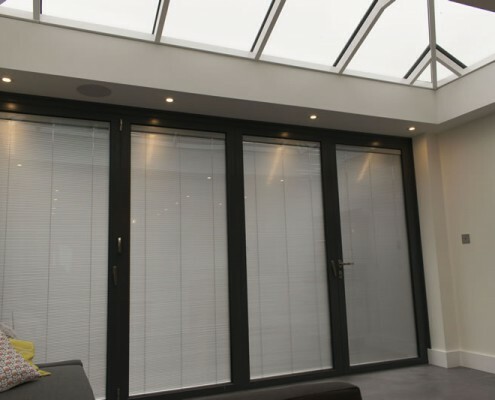 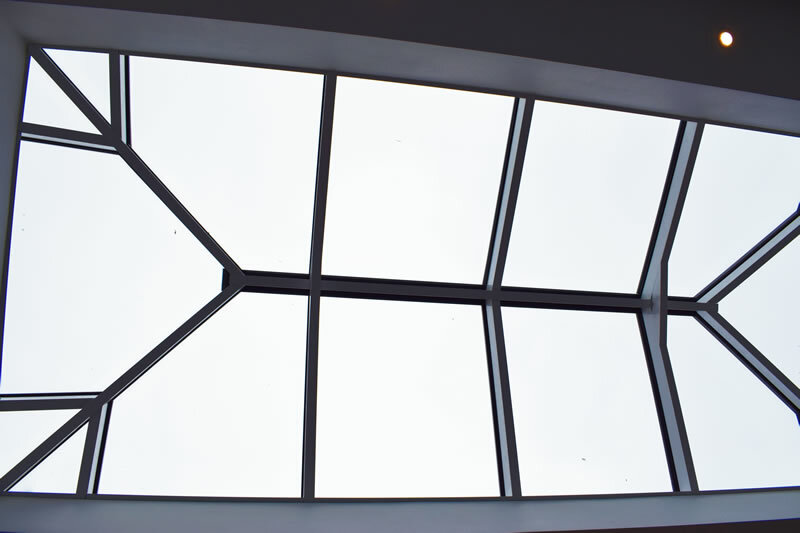 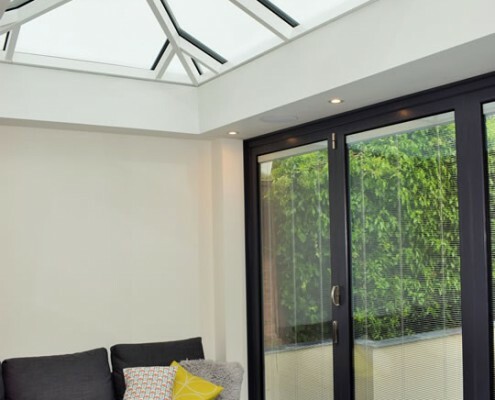 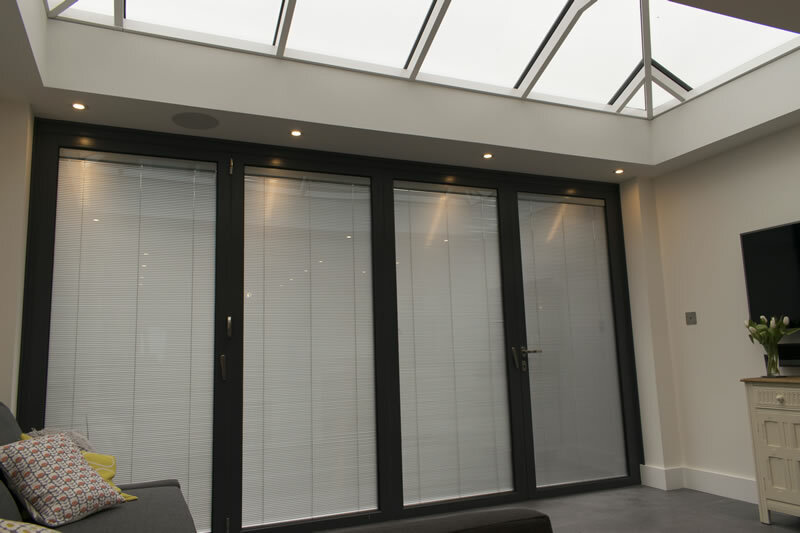 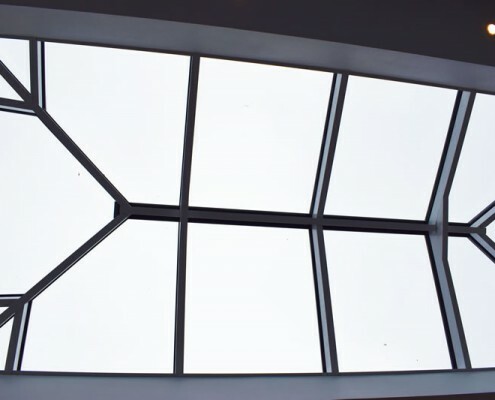 Every conservatory we supply and fit is surveyed by our suppliers, Ultraframe to ensure a perfect fit every time. 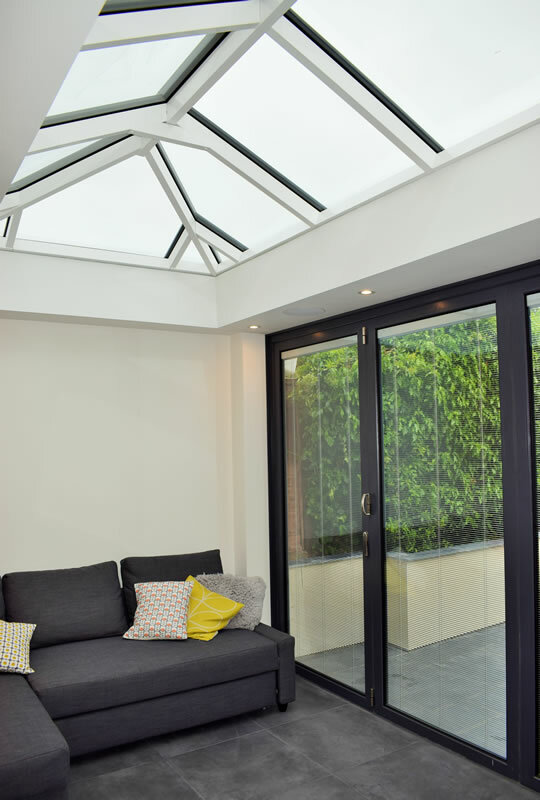 Ultraframe are one of the UK’s leading uPVC conservatory and orangery suppliers and we are proud to work with them. 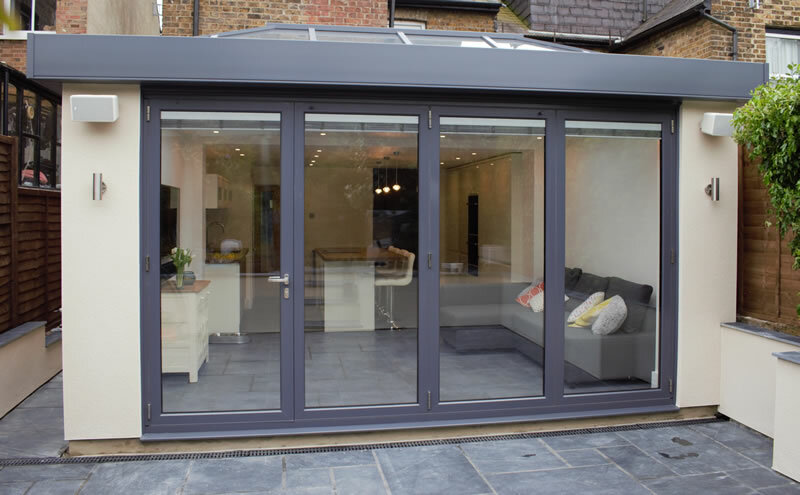 As soon as the windows and doors were manufactured they were sent to a specialist company that applies the chosen RAL colour with a perfect factory sprayed finish. 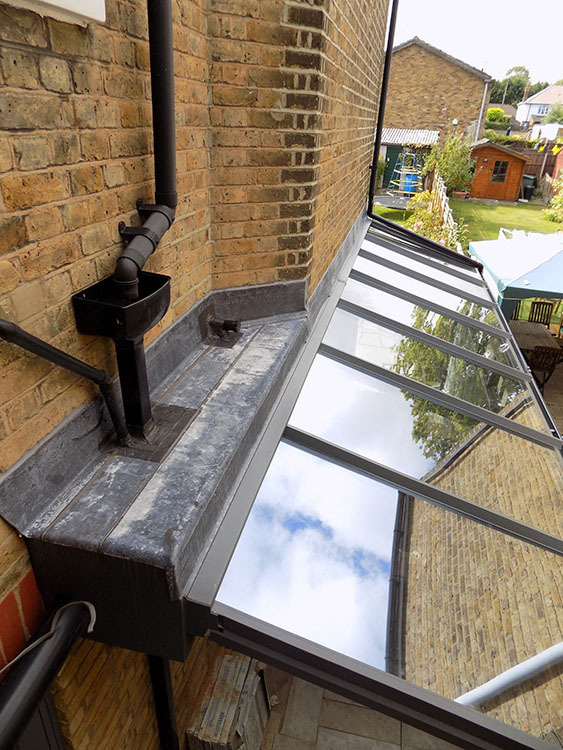 They were then glazed and Active blue glass was installed in the roof panels. 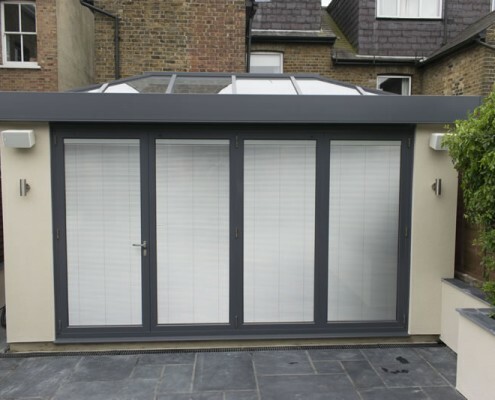 The whole installation including the ground work took no longer than 7 days to complete including underfloor heating. 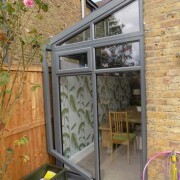 As you can see the finished result is a contemporary addition to the extension and a space that will be used every day. 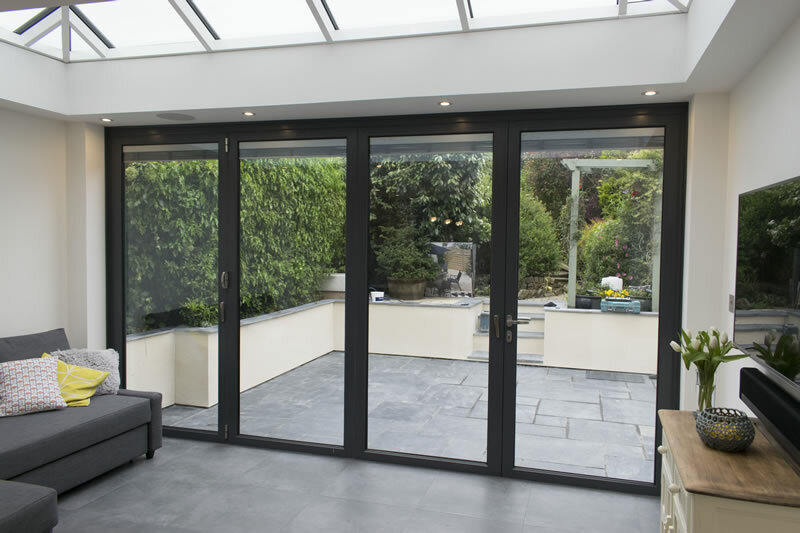 For more information or advice on our conservatories and what we can offer please contact a member of the team.